Join us to get to know other women here at Next. 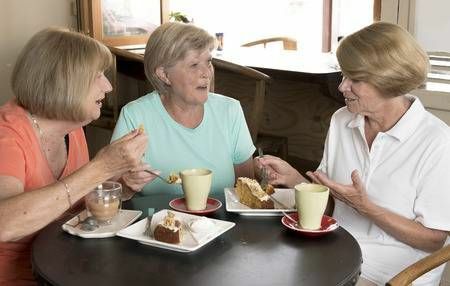 This group will give women the opportunity to gather in the spirit of friendship and camaraderie. This is a fun way to connect and discuss upcoming plans, travel and anything else that might be on your mind. While you’re chatting, enjoy coffee and other light refreshments!